For over 50 years, Pacific Home & Patio has helped families in Boise, Meridian, Nampa, Caldwell and all surrounding cities in Idaho with their window and door replacement needs. We pride ourselves on top-notch customer service and helping our clients bring the vision they have for their dream home to life. 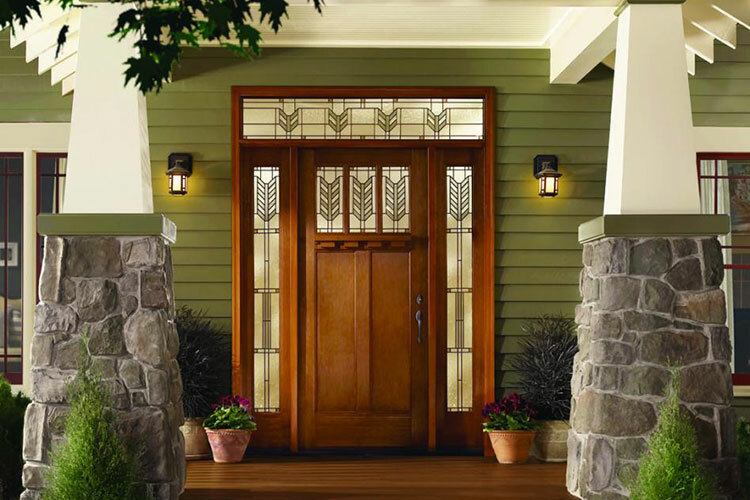 New windows and doors add curb appeal and value to your home. We know that outdoor remodeling requires a considerable investment, but we also believe that quality remodeling is worth it. Remodeling your home can drastically improve your family’s quality of life while saving you a considerable amount of money. Installing new, high-quality windows and doors is an easy way to increase energy efficiency, saving you money on expensive heating and cooling bills. Upgrade to our high-tech and attractive window systems — our ClimaTech insulated glass and Intercept Warm-Edge Spacer Systems result in drastic energy reduction. The argon gas between panes of glass use energy much more efficiently than your old windows. The weather stripping and insulated gas provide for year-round comfort and efficient use. The windows will also lessen any damage to fading carpets, curtains and furniture. Though new windows certainly add aesthetic value to your home, the significant energy savings and easier maintenance new windows bring can increase a home’s resale value. This can be particularly important if you are trying to refinance. At Pacific Home & Patio, we custom design our windows and doors to fit your home, as we do with each and every service we offer. Every home is unique, so we enjoy the challenge of pairing our services with your vision. We also provide several features to make cleaning windows easier, such as the tilt-in system. The solid vinyl frames stay looking sharp, which also ensures that you never have to paint again. For a more traditional look, we also offer wood frames and doors. No matter which windows or doors you choose, our state-of-the-art design and energy efficiency will be a vast improvement over your old windows and doors. Want to learn more? Don’t hesitate to contact us at (208) 376-0000 for more information and a free estimate. We can’t wait to work with you and help you realize the substantial energy savings that come with our high-quality windows and doors.